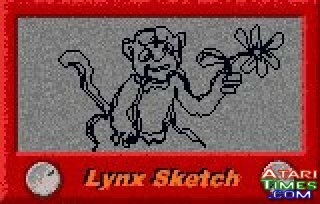 The Lynx features a color palette of 4,096 colors, hardware scaling and scrolling, stereo sound, a backlit screen, multiple fire buttons, linking of up to 16 units, and the ability to play left or right handed. The original unit (Lynx I) included an A/C power supply, the Epyx classic California Games, and the Lynx unit itself. 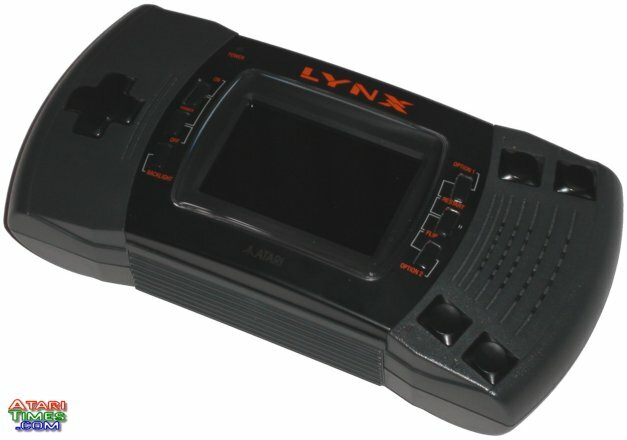 Successive Lynx units (Lynx II - shown above) would include Pit Fighter, Pinball Jam, Checkered Flag, and Shadow of the Beast as pack-ins. In comparison to other handhelds, the Lynx was not supplanted as the technological leader until Nintendo released the Gameboy Advance in 2001! Amazingly, the Lynx was the most powerful, exclusively handheld machine for 12 years! 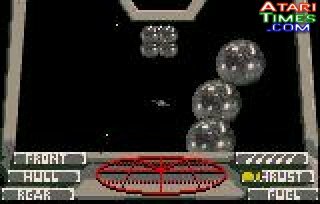 Some of the best Lynx games include: KLAX, STUN Runner, Lemmings, Rampart, Shanghai, Blue Lightning, BattleWheels, and the post-Atari releases Alpine Games and Cybervirus. Atari discontinued the Lynx in 1994 when the Jaguar became their primary focus. Lynx AvP ROM now available! What's New With The Lynx?